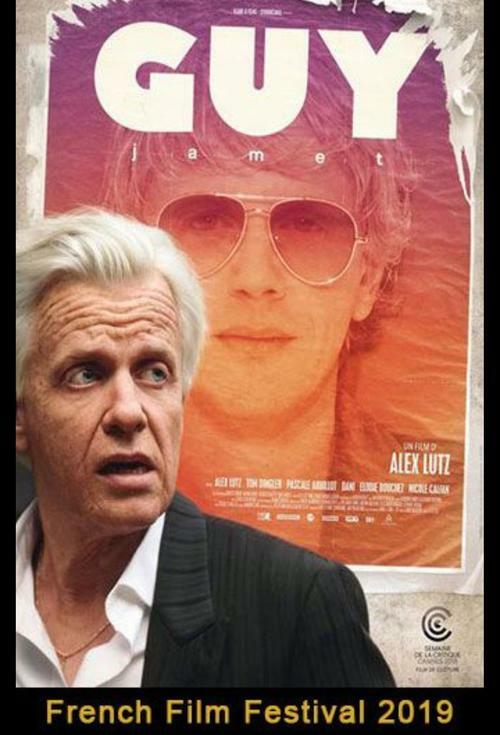 Gauthier, a young journalist, learns from his mother that he is the illegitimate son of Guy Jamet, a "has-been" French variety music artist who had his moment of glory between the 60s and 90s. Guy is currently working on releasing a new album and organising a tour to promote said album. Gauthier decides to follow him- camera in hand- to record his daily life and provincial concerts in the hopes of making a documentary movie about Guy.